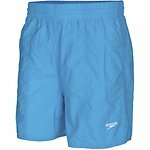 This 38cm short is the perfect multi purpose short. 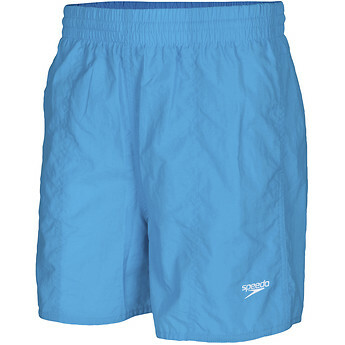 The quick drying fabric makes them ideal for leisure, swimming and sport as shorts stay light and easy to move in. I bought these for my grandson. He is a really skinny kid, a total twig, so the drawstring is absolutely fantastic for him. Please keep making this type of watershort for all the skinny kids out there.